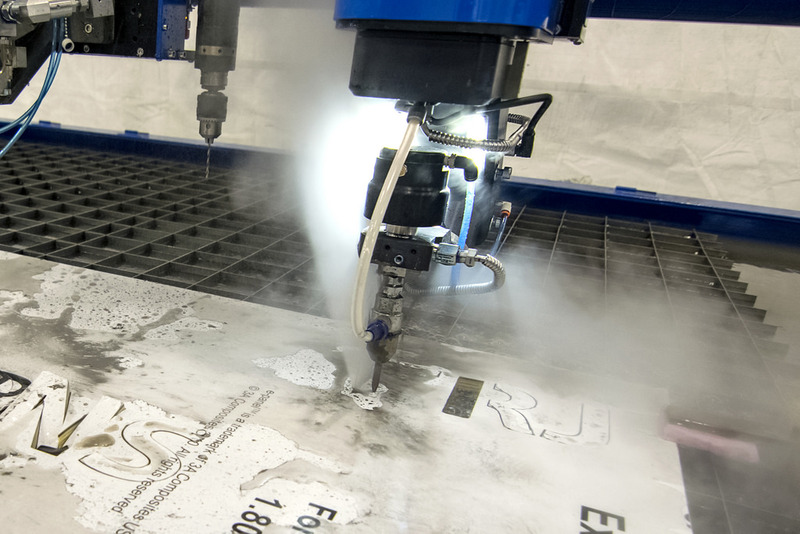 We are a company focused on cold cutting of different materials using water jet cutting technology. With our innovative system of managing orders we give a personalized, comfortable and fast service to our customers, always guaranteeing an end and a maximum quality of the final product. 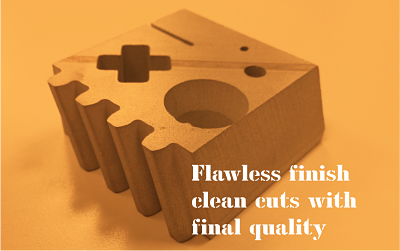 Our machinery allows us to cut large thicknesses thanks to the use of abrasive. Other benefits that we can find from water pressure cutting is the multitude of materials that can be worked with: aluminum, glass, plastic … and also allows technical cuts with complex shapes. Contact us to assess your need and give you a satisfactory solution.